Has Your Hearing Loss Made You a Dangerous Driver? 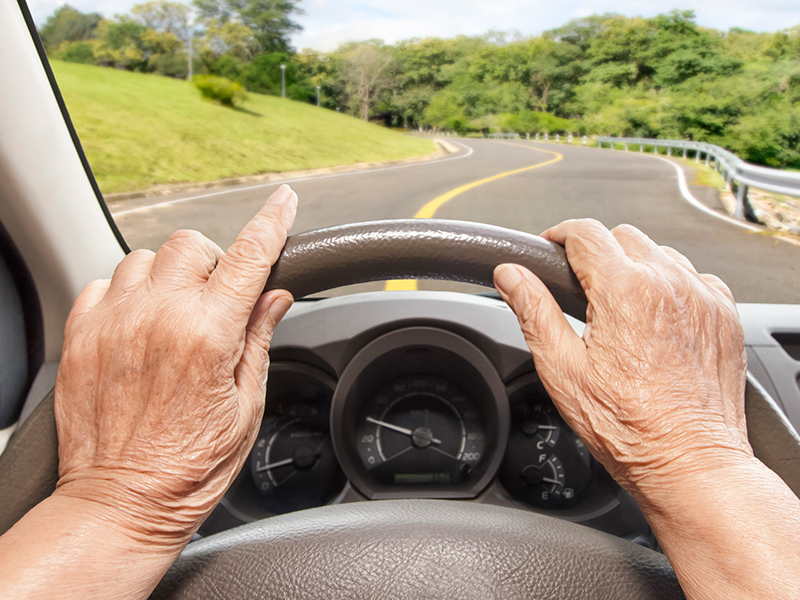 Hearing loss is one of the most common afflictions to hit older individuals, but is that a reason to stop driving? There is no clear cut answer to that question because no two people drive exactly the same way. Hearing impairment is certainly something to consider when getting behind the wheel of a car, but a good driver doesn’t change just because they’ve noticed they have to turn up the radio these days to hear the music. For that matter, if you were a bad driver before your hearing started to decline, you’re probably still a bad driver. What should a person who is experiencing hearing loss think about when planning to drive to work each day or take a road trip this summer? Is your hearing loss making you a dangerous driver? If you are noticing hearing loss, it won’t have a huge impact on your driving ability…yet. That day is coming, though, if you decide to just ignore your decline. 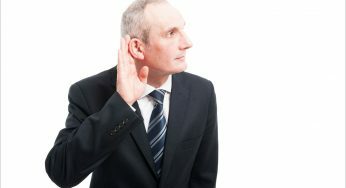 Johns Hopkins Medicine reports there is a distinct connection between hearing and brain health. Struggling to hear forces the brain to use valuable resources just to understand what people are saying. It is a contributing factor to brain atrophy, which leads to dementia. A person suffering from dementia certainly can’t drive. Driving requires strong observational skills and some of that is auditory, but that doesn’t mean you can’t drive with hearing loss. The Center for Hearing and Communication estimates about 48 million Americans have significant hearing loss and a good portion of them still drive. At least one study found that people behind the wheel that do have hearing loss tend to be more visually observant and, generally, drive more cautiously. They drive slower in traffic and use their mirrors more to make up for what they may not hear. The first tip is to stop procrastinating. See a doctor, get a hearing test and consider how hearing aids can change things for you. Hearing aids can help eliminate the “should I be driving with hearing loss” question. Even with hearing aids, you will still need to be a more observant driver, which brings us to tip number two – get your eyesight checked. Let’s face it when it comes to driving, vision is the sense that matters most, so make sure yours is up to snuff. Ask the doctor to check your night vision, too, just to be safe. If you don’t hear well, you need to be extra cautious about visual acuity. Keep the noise down inside the car. This will allow you to focus what hearing you do have on the road without distractions. Turn the radio off and ask your passengers to keep the chatter to a minimum. Learn to check your dashboard often. It’s the little things that will add up when you drive with hearing loss. For example, you will no longer hear that clicking noise that tells you that your turn signal is on. You will have to rely on your eyes to pick up the slack, so get in the habit of checking to see what your car is trying to tell you. Make maintenance a priority. You’re not going to hear that rattling noise under the hood anymore or the warning bell telling you there is a problem with your engine or another critical component. That is a major safety hazard, so make a point of having your car serviced routinely. That’s a good idea for most people but a necessity if you are driving with hearing loss. Watch the other cars closely. Of course, you would do that anyway, but you want to look for signs you might be missing something. You may not hear emergency sirens, for instance, so if the cars pulling over to the side, you should too. Look to see how other drivers are responding to their surroundings to get clues on what you might not be hearing. Can you drive with hearing loss? That’s up to you. It is possible to be a good driver even if your hearing is not what it used to be because odds are your other senses will help you make the adjustment. If the idea makes you nervous, though, then it’s time to see an ear specialist and find a solution to improve your situation like wearing hearing aids. 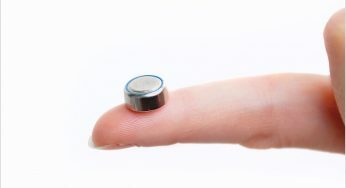 Previous « How Can I Dramatically Improve My Hearing In One Hour?